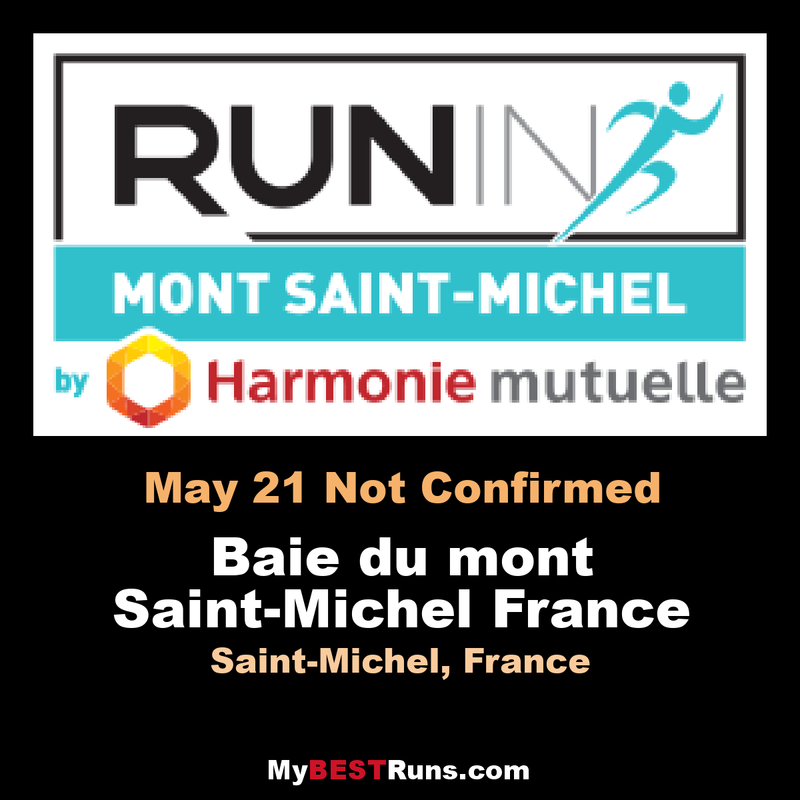 The Marathon de la Baie du Mont Saint-Michel is above all a sportive, festive gathering in the heart of an emblematic location in France and overseas, full of history and culture. The Marathon de la Baie du Mont Saint-Michel hosts 5000 runners each year who come from all over France and from every corner of the world. That makes more than 50 nations who come together to experience a magical sporting event in an exceptional environment - the Bay of Mont Saint-Michel between Cancale and Mont Saint-Michel - a UNESCO World Heritage Site. 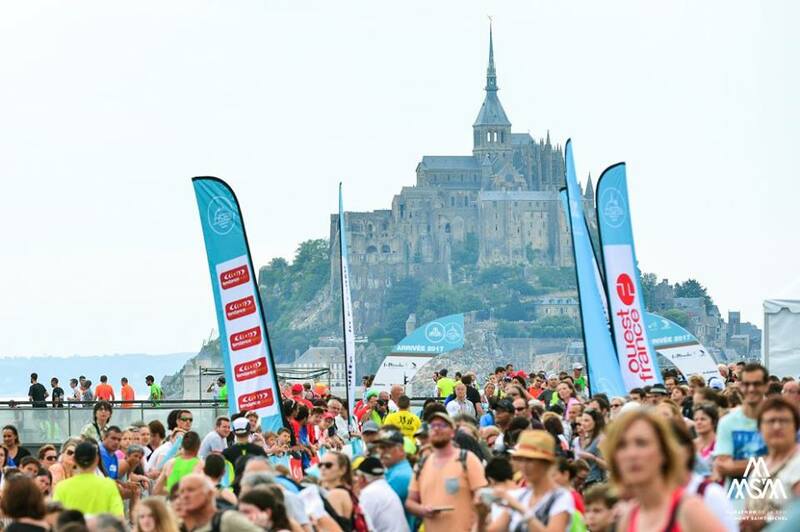 In May 2019, the event will celebrate its 22nd anniversary, a great occasion to offer two new race formats: a magnificent trail along the Norman coast which will finish in a blaze of glory at the top of the Abbey, and a half-marathon setting off from Avranches, a very popular distance which will allow families and friends to be a part of this weekend. In addition to the races, participants and visitors will be able to discover heritage,culinary specialties and the secrets of the Bay during the weekend.